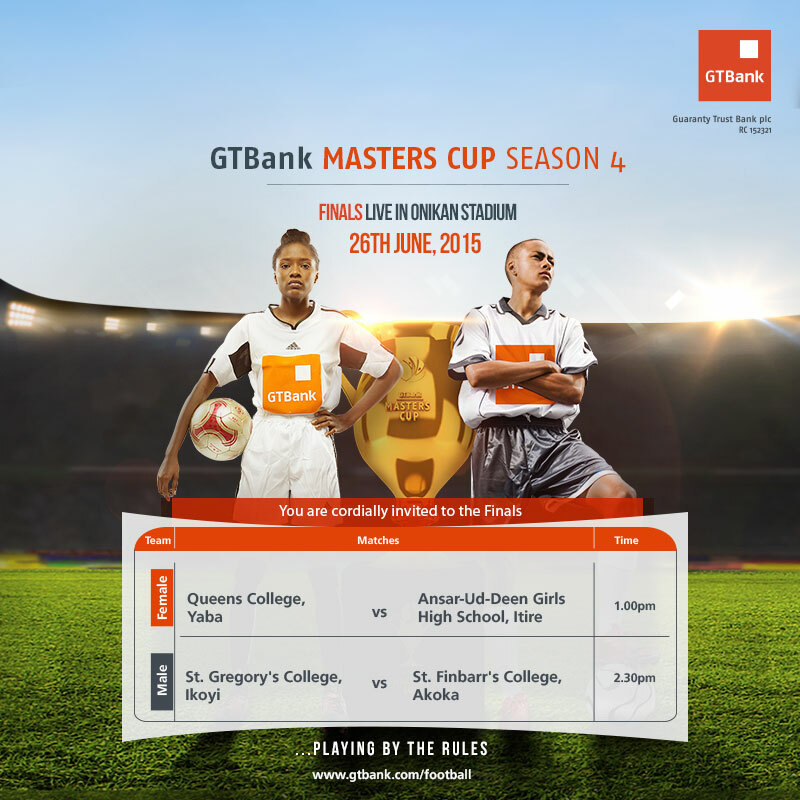 The Finals of the GTBank Masters Cup season 4 comes up on Friday, 26th June 2015 at the prestigious Onikan Stadium, Lagos. Schools with pedigree in Lagos State has 28 Schools participating this season and over 160 goals scored in the course of the tournament in both male and female categories. The last standing schools that has made it to the finals of the competition are – St. Gregory’s College Ikoyi, St. Finbarr’s College Akoka, Queens College Yaba and Ansar Ud Deen Girls High School Itire. In the male category, it will be a battle of the Catholic missionary schools as St. Gregory’s College take on St. Finbarr’s College. Both schools will be playing to lift the trophy for the first time since its inception. In the female category, it will be a repeat of last year’s finals between defending champions, Queens College and Ansar Ud Deen Girls High School. The Finals will surely be a fun filled day, packed with excitement, delightful display of skills and talents of future stars plus a dash of history. Come, witness and support young talents as they bring to life unique and fresh dexterity enriched with history of grassroots football in Nigeria. 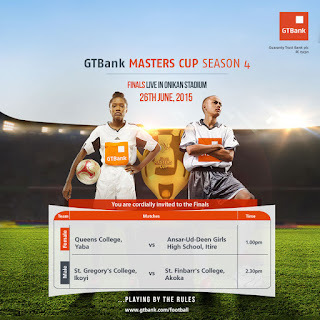 For more updates, visit www.gtbank.com/football . David is leads the attack for St. Gregory’s College. This strong and clinical striker currently has 8 goals to his credit. This young lad’s pace and skills on the field of play is to be reckoned with. He usually steps up when called upon on the field of play and scores when it counts the most. Alex is the top goal scorer for St. Finbarr’s College with 3 goals. Fatima is proving to be a prolific goal scorer has she has 12 goals from 4 matches which makes her the overall highest goal scorer so far in this competition. Came 3rd in 2012 and 2nd 2014. Defeated St. Finbarr’s College last year on penalties (5-4) at the quarterfinal round. Defeated St. Finbarr’s College 1-0 at the 1979 Principal Cup Final. 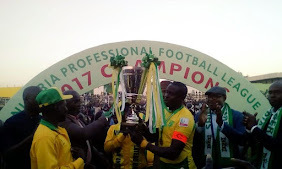 Key Players: Obi David, Fadayin Ebenzer, Onigbo Oke. Best Masters Cup Appearance: Quarterfinals, 2014. Produced the likes of Samson Siasia, Stephen Keshi Henry Nwosu.